The marketplace to buy and sell rights within the publishing industry worldwide. A true story from Raina Telgemeier, the #1 New York Times bestselling, multiple Eisner Award-winning author of Smile, Sisters, Drama, and Ghosts!Raina wakes up one night with a terrible upset stomach. Jungle Dogs. City Life with a Dog. Discover and buy international rights and permissions online. 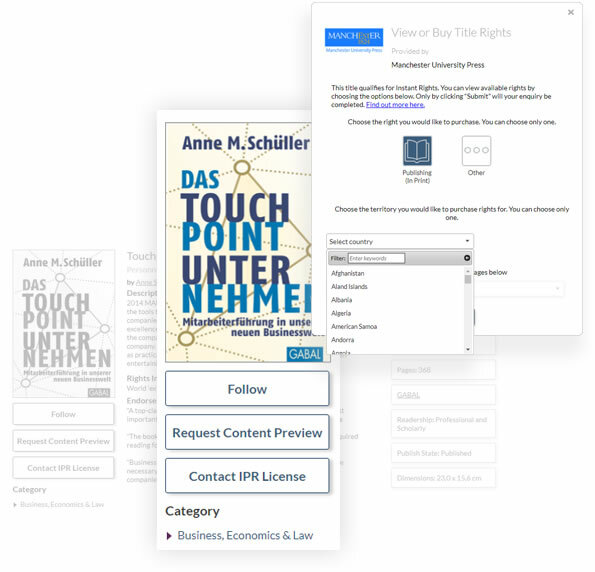 IPR License is the official rights and licensing solution for Frankfurter Buchmesse. We are a fully transactional rights and licensing marketplace for publishers to trade rights internationally. IPR aims to build a global rights community, having rights sellers take advantage of our services, tools and support to drive their rights sales and enhance market visibility. In Turkey, the Fourth Annual Istanbul Fellowship Program: 72 Markets Attending The fourth annual Istanbul Fellowship Program drew a record number of applications from more than 100 countries, and closes today with presentations and networking events. The post In Turkey, the Fourth Annual Istanbul Fellowship Program: 72 Markets Attending appeared first on Publishing Perspectives.